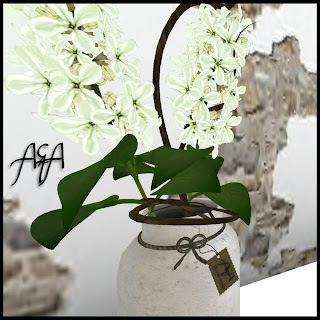 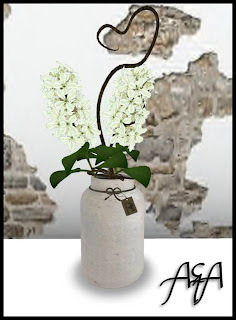 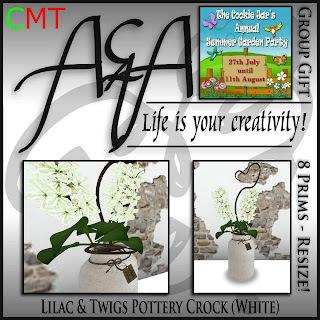 ::A&A:: Life is your creativity! 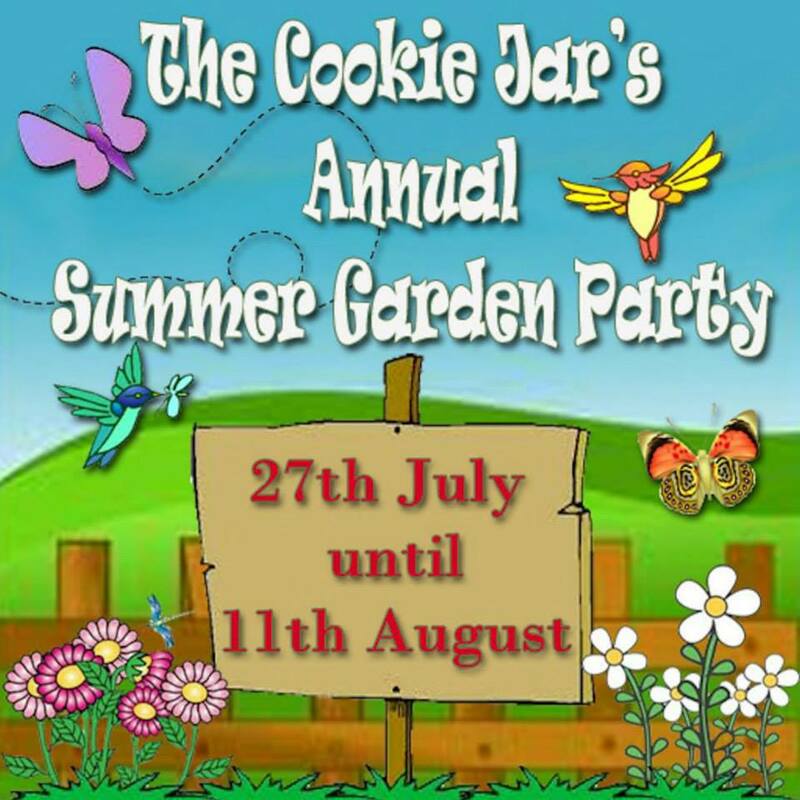 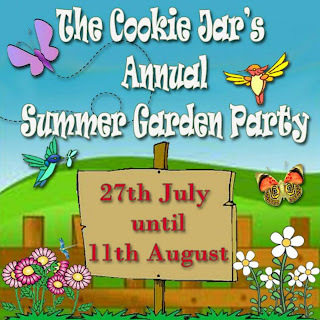 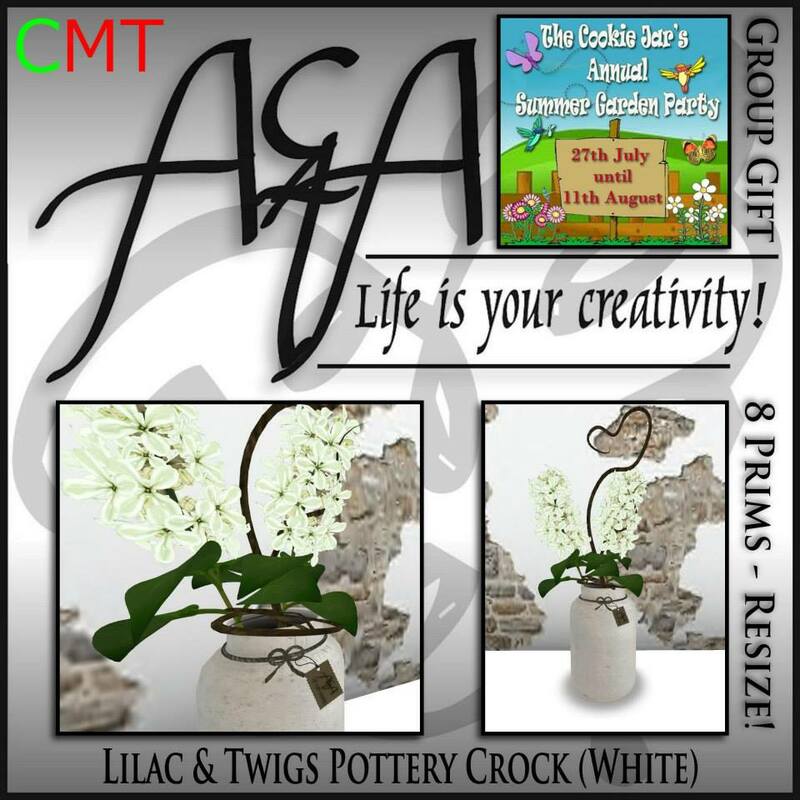 : The Cookie Jar's Annual Summer Garden Party! 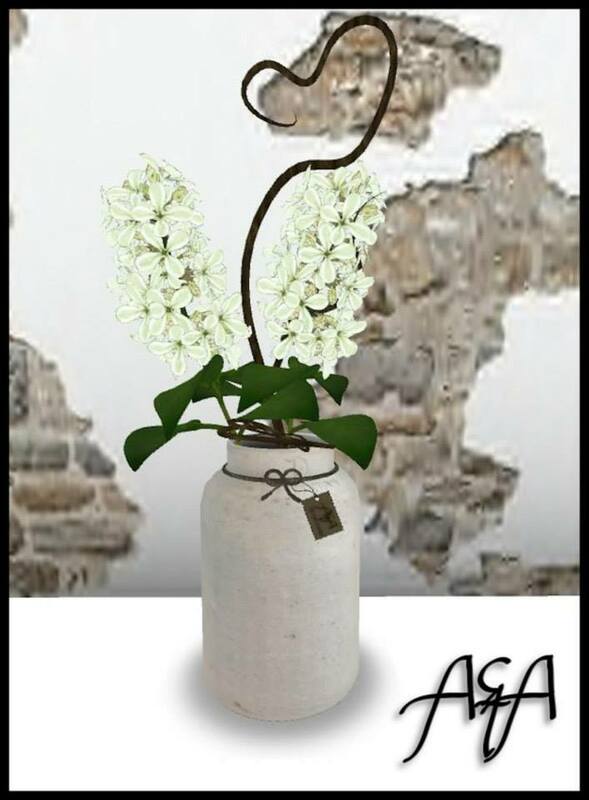 Stop by for some amazing sales!